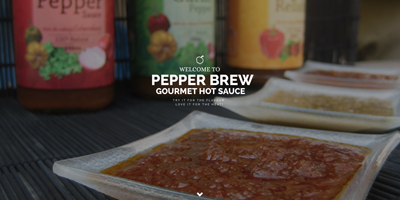 Hi everyone Pepper Brew is at The One of a kind Show from November 26 to December 6. This will be our 5th year at the show and are so blessed to be here. Please pass by the booth and try all our flavors that we carry at booth H-51. Here is some info about the show. The mission of One of a Kind is to provide a juried marketplace to bring together makers and buyers who share a commitment to handmade excellence. Since its inception in 1975, One of a Kind has been cultivating creativity, craftsmanship and connection in order to deliver an inspired shopping experience. Join us at the One of a Kind Christmas Show, November 26 to December 6, 2015 to discover the best in Canadian Handmade.